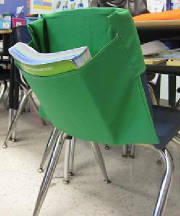 Chair pockets are the perfect solution for classroom teachers who need more space! 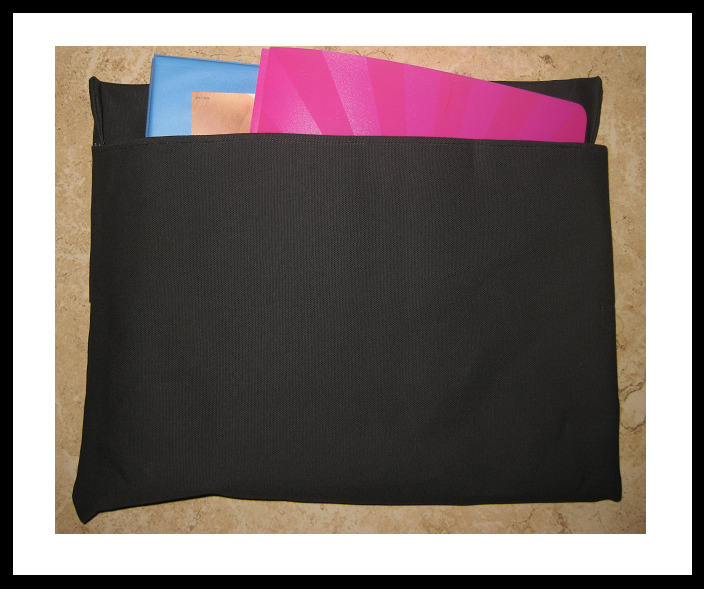 Easily Placed onto the back of students’ chairs, chair pockets neatly hold everything needed in the classroom, including books, binders, folders, notebooks, library books, pencil boxes and more! 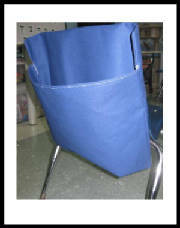 Our chair pockets are also made to last – built from strong and durable fabric and reinforced with upholstery thread. 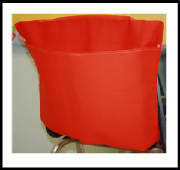 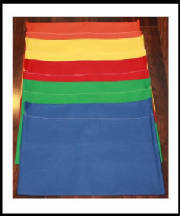 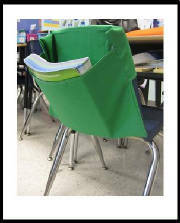 Available in a many of colors and four size options, chair pockets are a must have in your classroom!